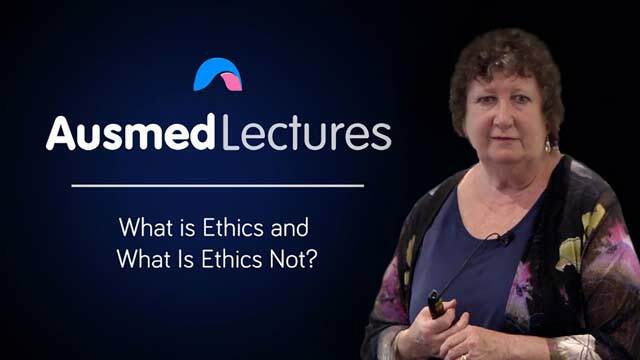 What is Ethics and What is Ethics Not? As nurses, we have committed to being ethical and making ethical decisions everyday. Good, bad, right and wrong - what is ethics? This video was a wonderfully informative and easily understood education session. If there was ever an opportunity to attend a day with the presenter I would most certainly have no hesitation in attending. Well edited and easy to watch, especially considering the potentially dry subject. Interesting lecture - I would have love to have attended in person. Well edited too. What a natural speaker. Enjoyed this lecture in its context and professional delivery.